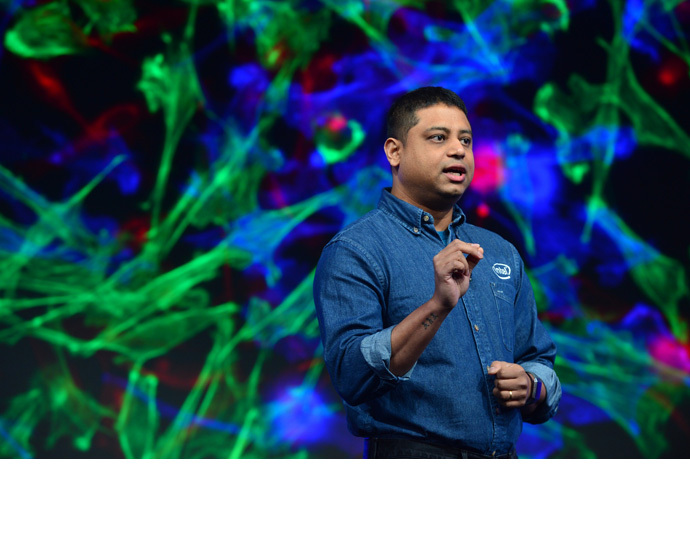 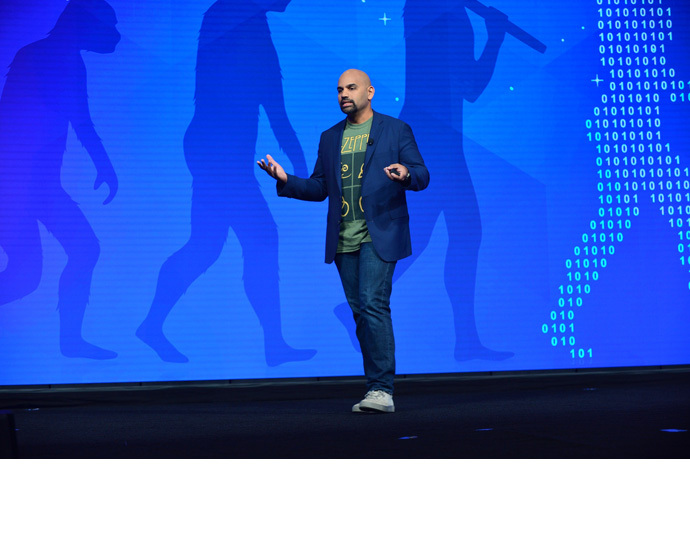 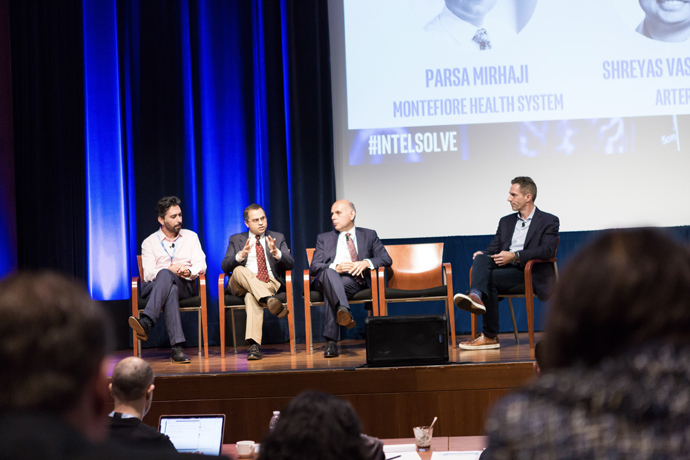 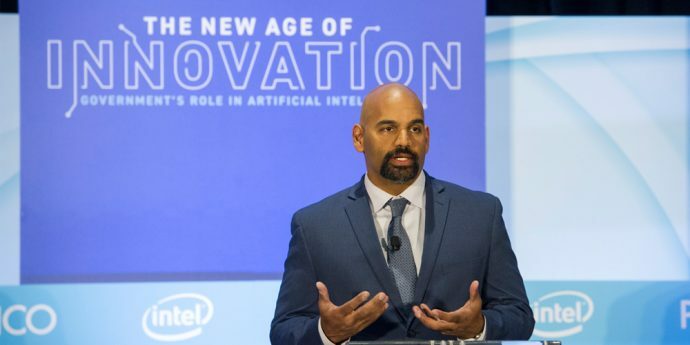 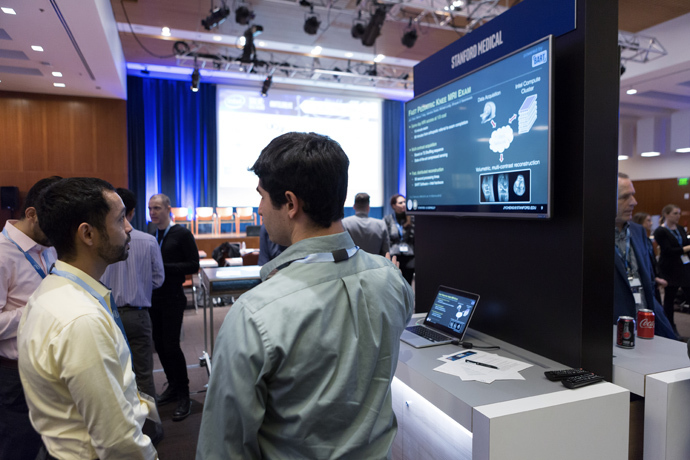 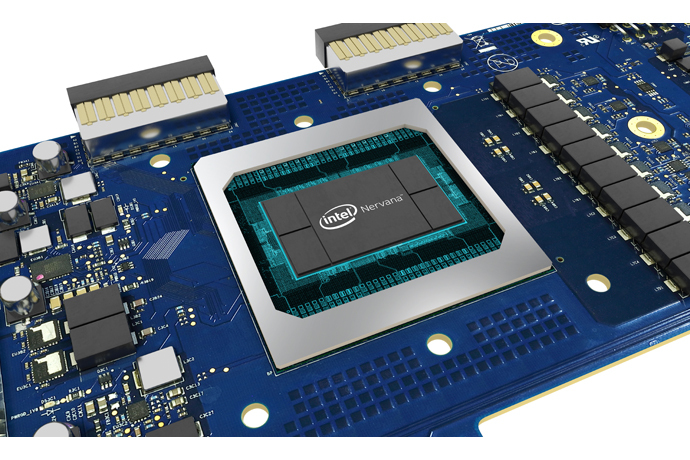 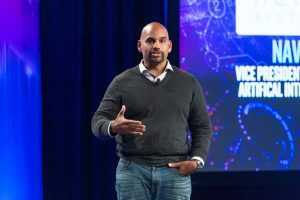 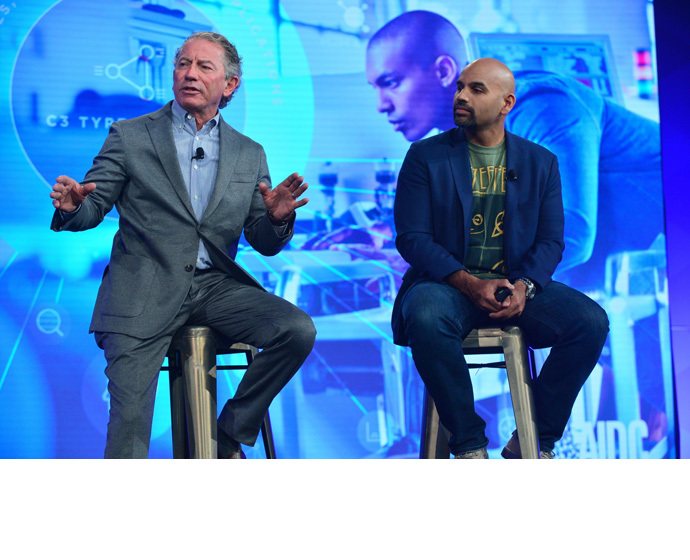 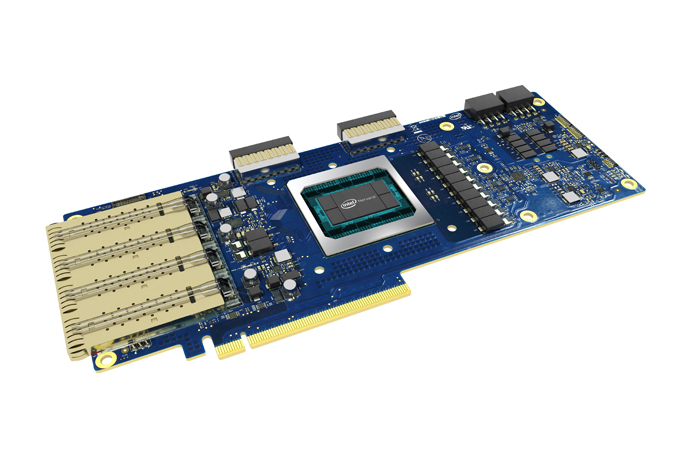 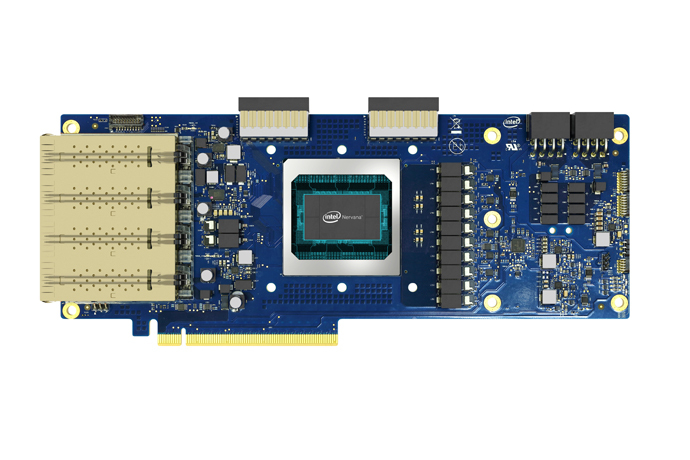 Intel vice president Naveen Rao discusses the future of Intel’s Nervana platform. 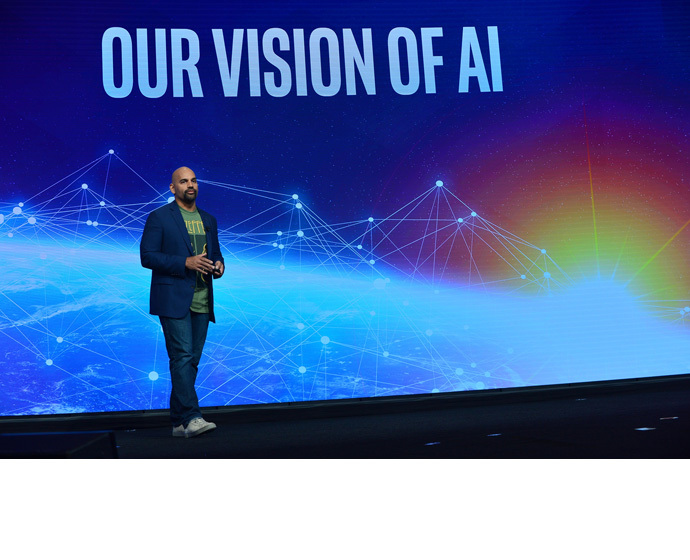 We encounter artificial intelligence in our daily tasks when we use talk-to-text and photo tagging technology. 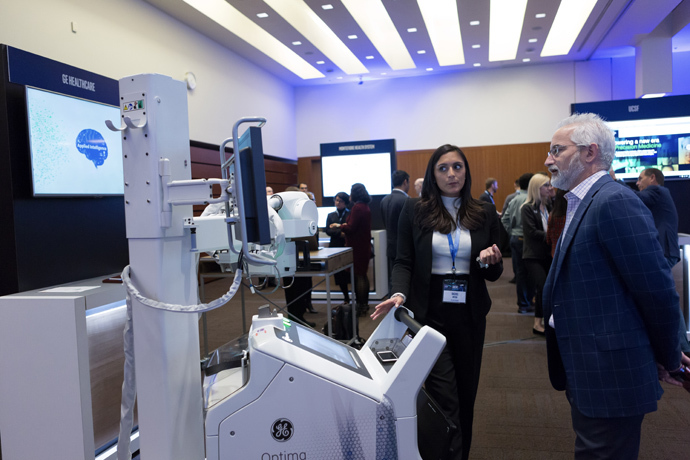 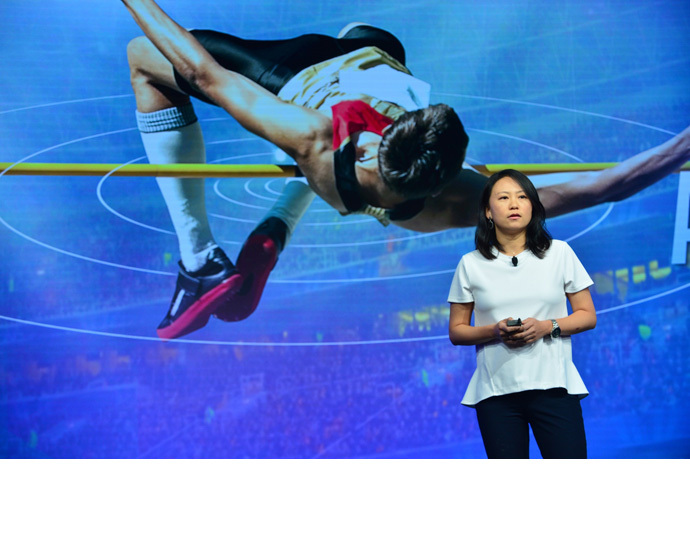 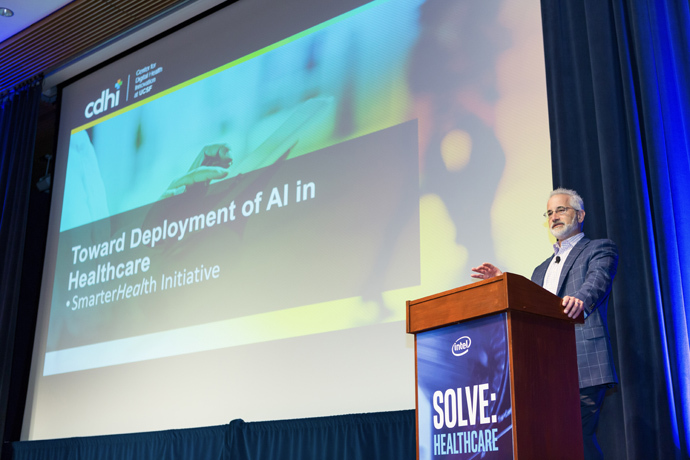 We see it contributing to cutting-edge innovations: precision medicine, injury prediction and autonomous cars. 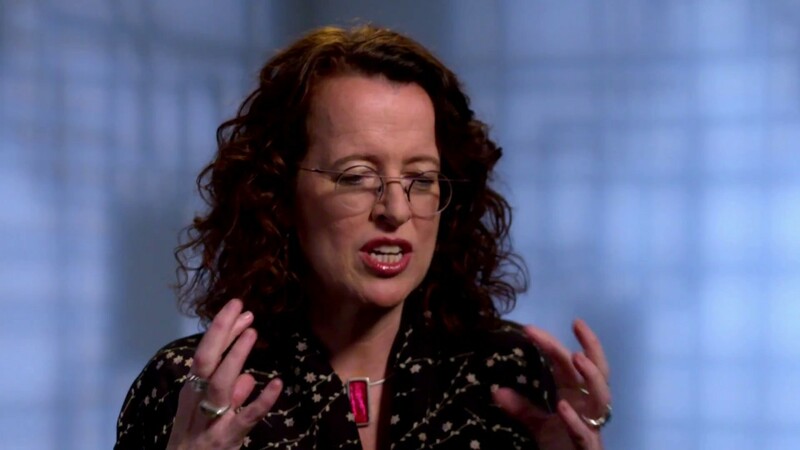 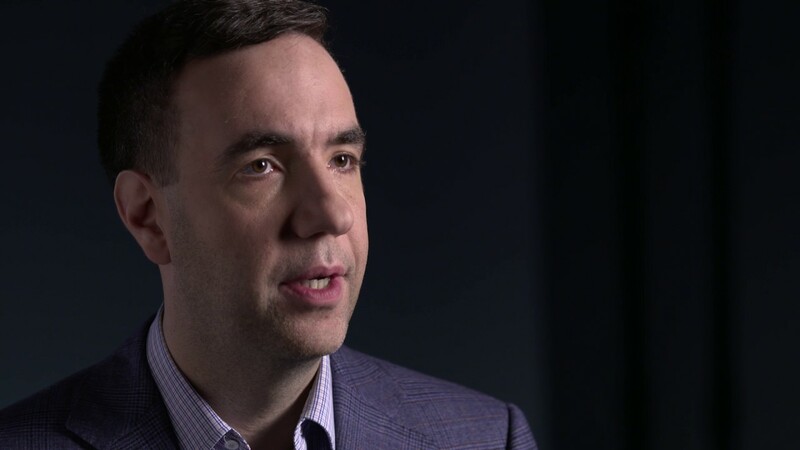 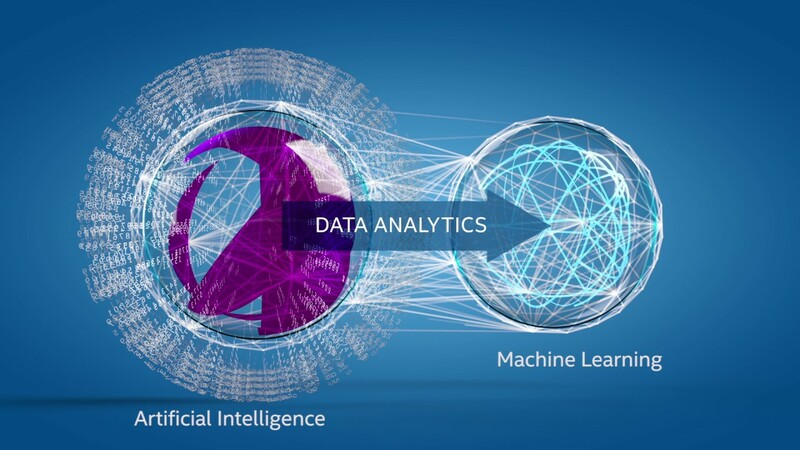 By allowing machines to learn, reason, act and adapt in the real world, artificial intelligence and machine learning are helping businesses unlock deeper levels of knowledge and insights from massive amounts of data. 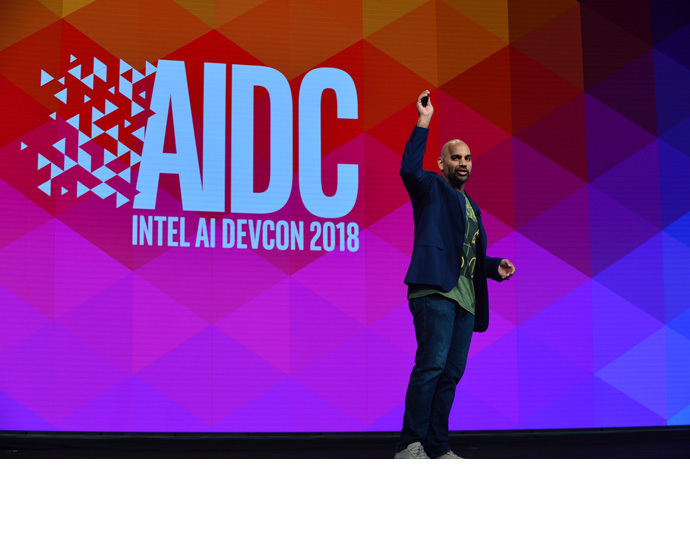 Our artificial intelligence strategy is to help ensure that every data scientist, developer and practitioner has access to the best platform and easiest starting point to solve the AI problem being tackled from the data center to the edge. 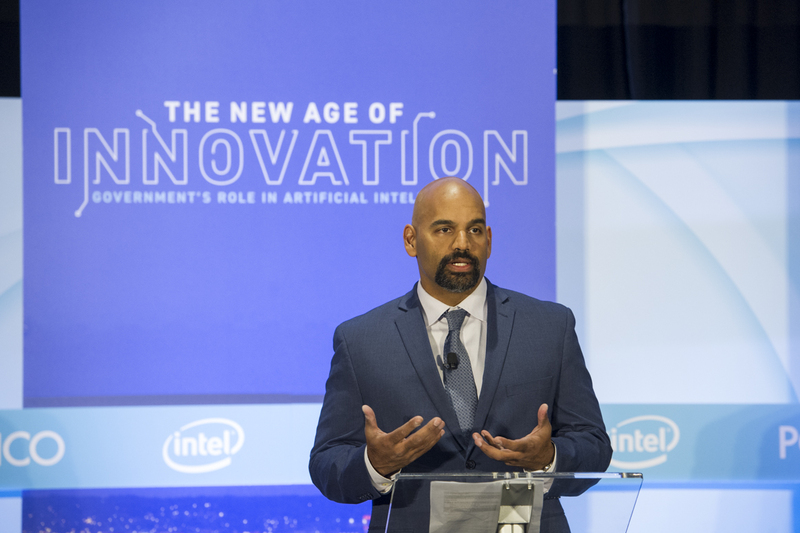 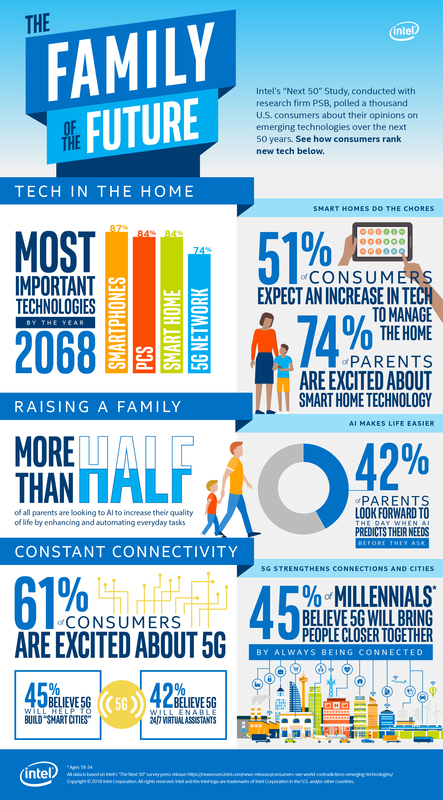 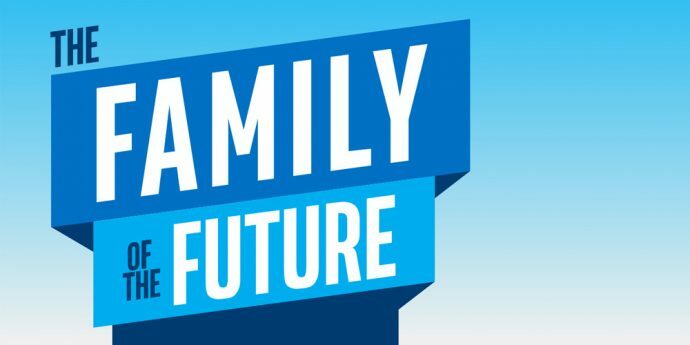 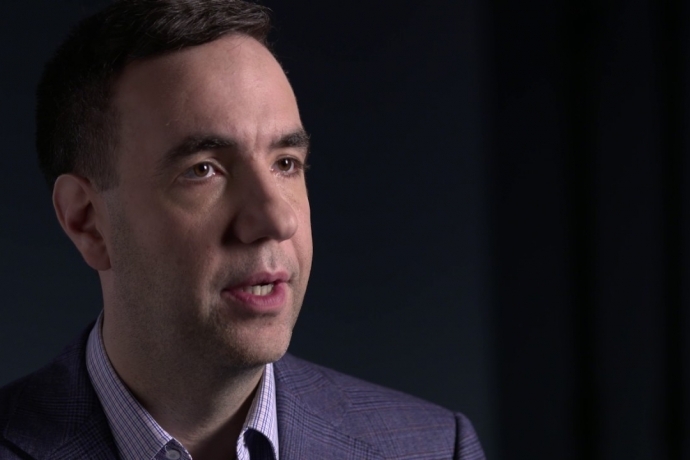 In 2017, Intel made significant progress across the company in putting this strategy into action. 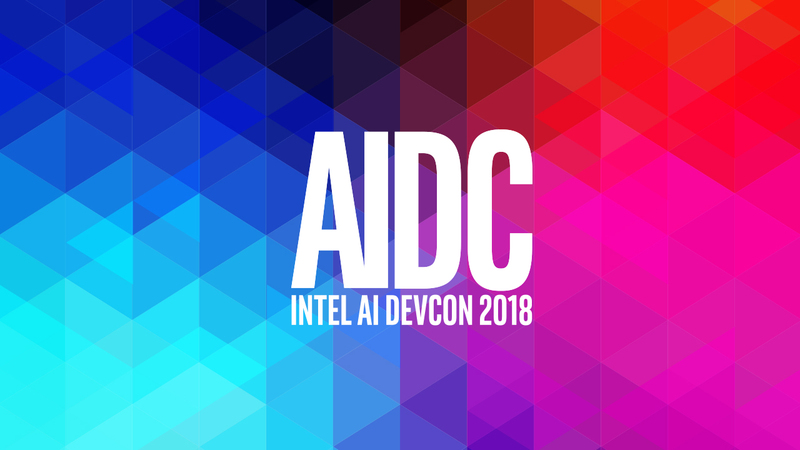 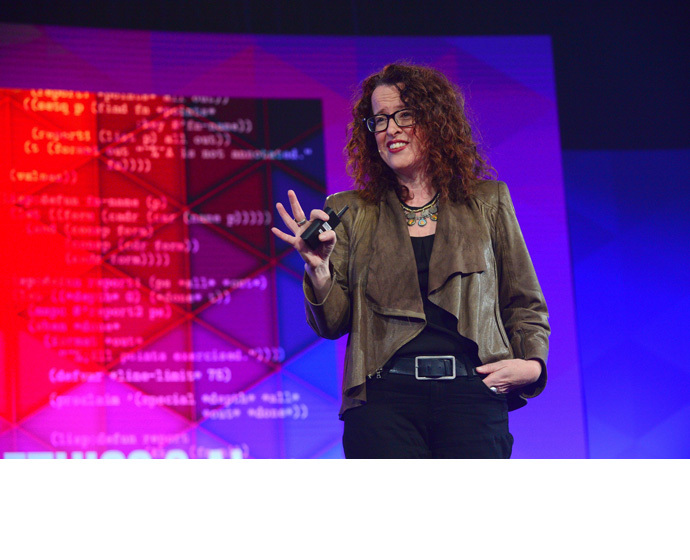 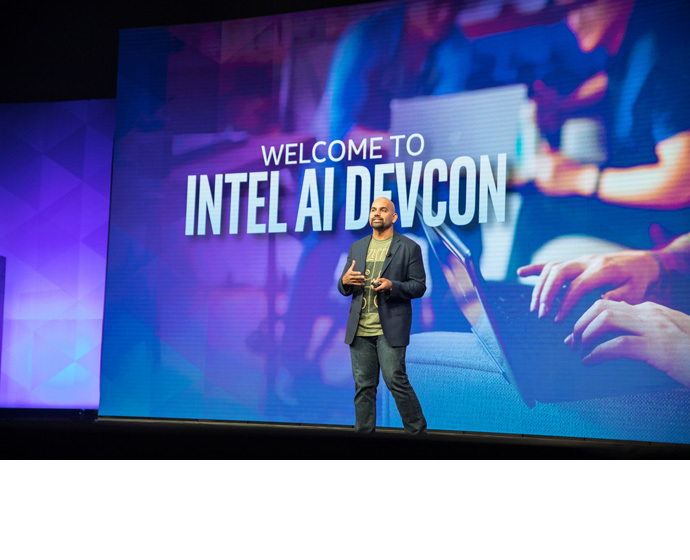 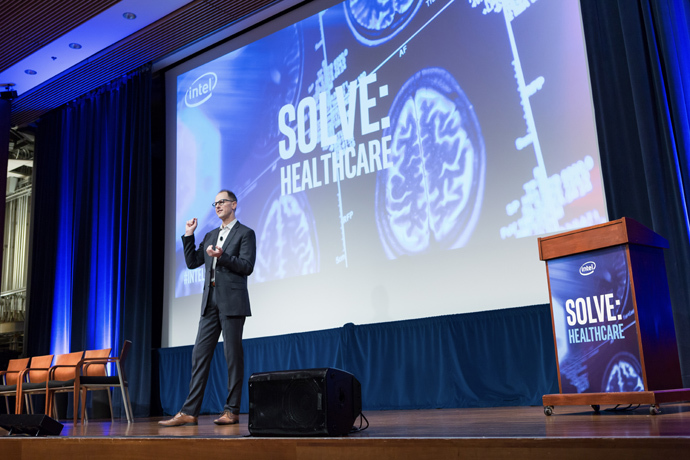 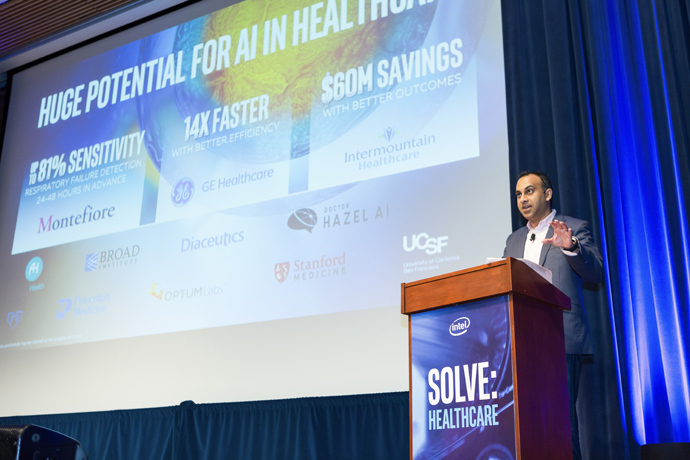 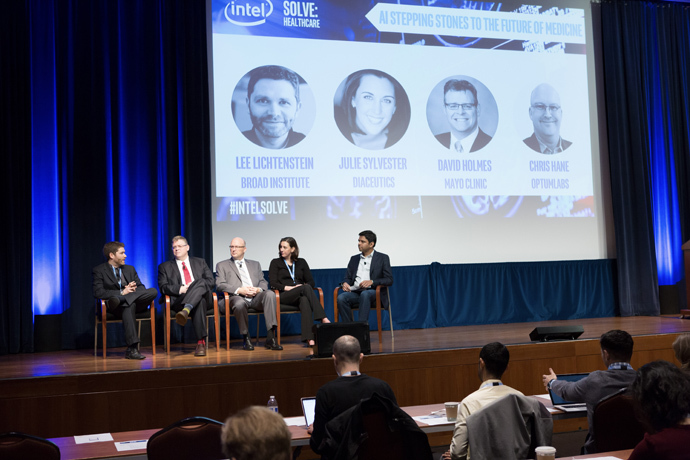 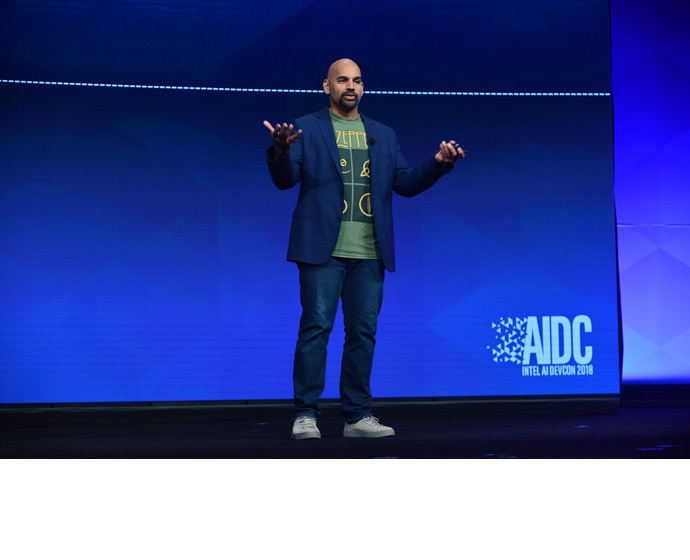 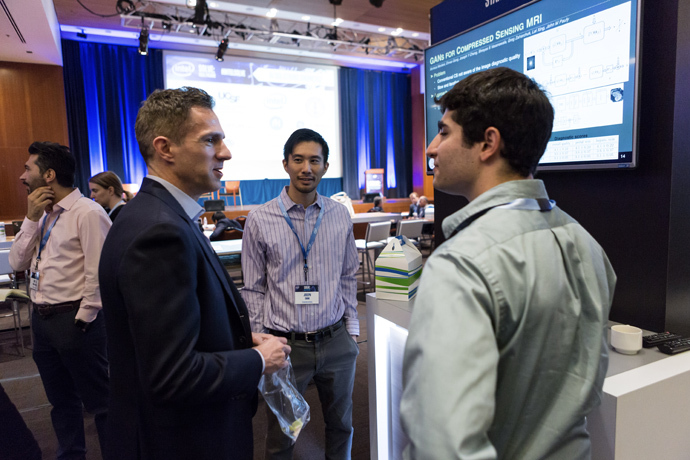 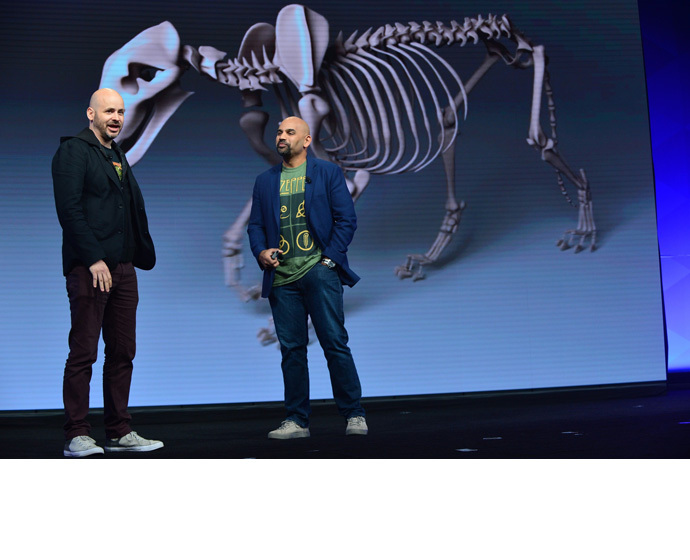 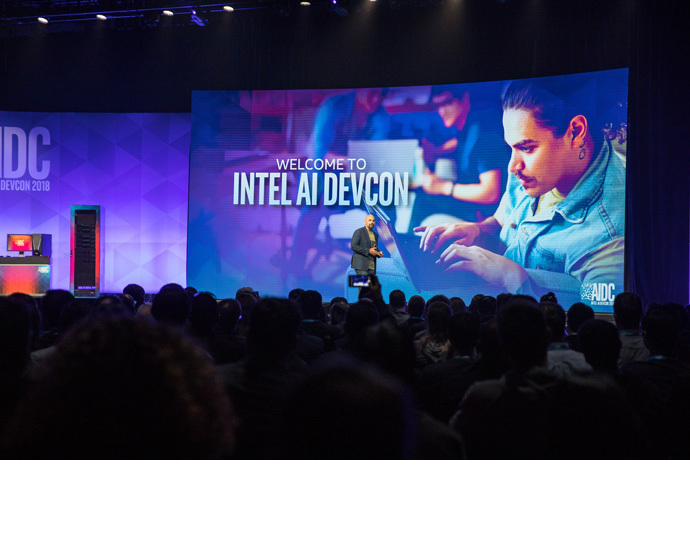 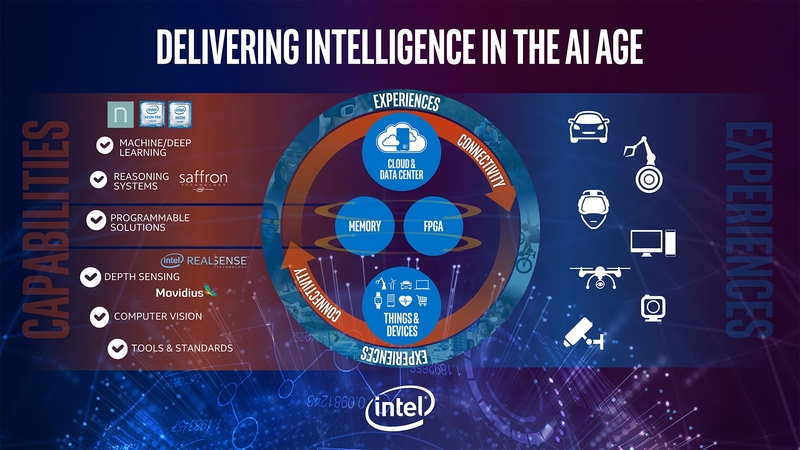 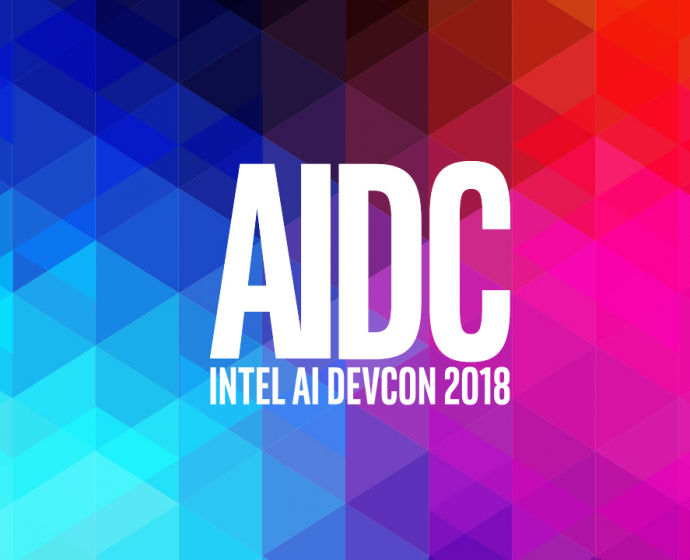 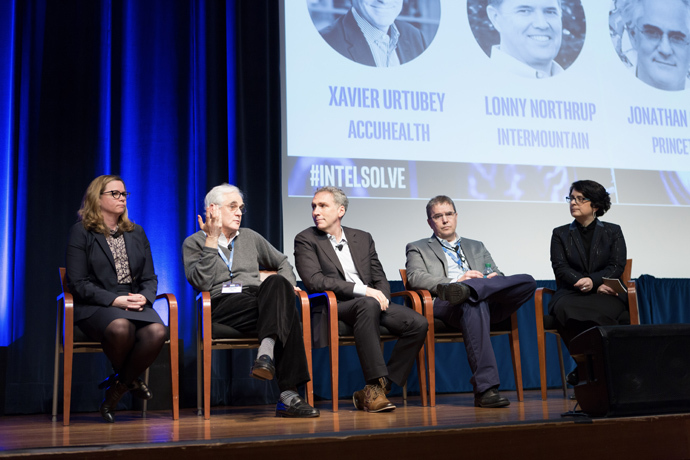 On May 23-24, 2018, Intel hosts its inaugural AI DevCon event at the Palace of Fine Arts in San Francisco. 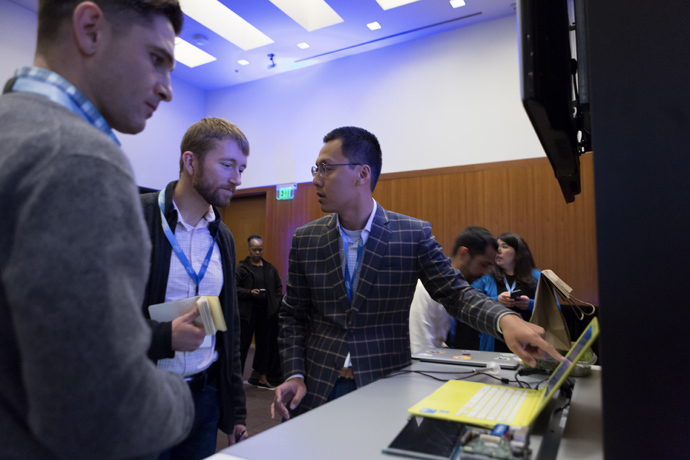 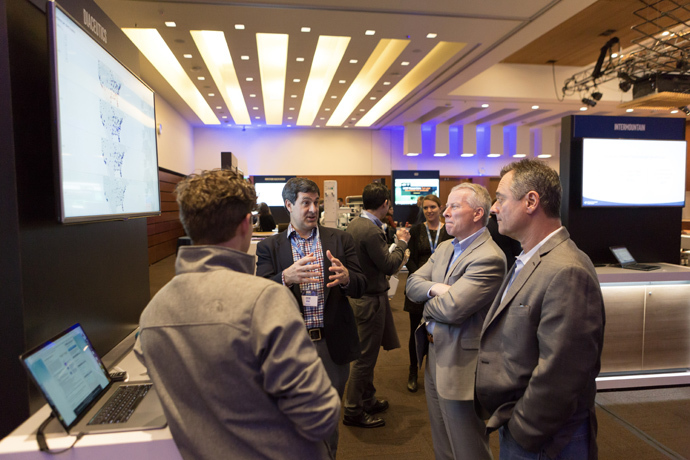 The event is designed to connect the top minds in data science, machine and deep learning, application development, and research to hear the latest perspectives and see practical implementations that break barriers between theory and real-world practice.